We are not simply project administrators, but true builders with skilled craftsmen who self-perform much of our project elements. 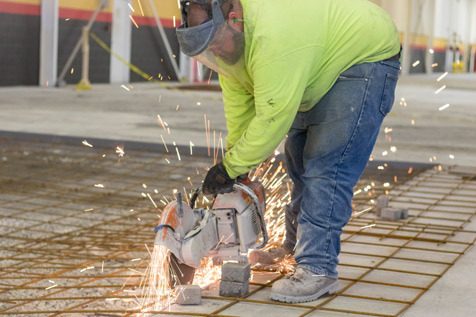 By utilizing our own work force and equipment, we gain greater control of the project, including cost, schedule, risk, quality, and safety. Having an in-house Craft Group bridges the gap that often occurs between the concept and construction of a project. The leader of a Denham-Blythe project’s Craft Group is the on-site superintendent, a full-time manager of the project-site. With specialized skills and years of experience working with our Design and Build Groups and on similar projects, our superintendents contribute largely to the efficiency of our projects. 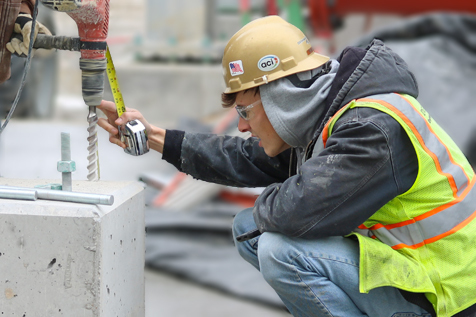 The superintendent continuously communicates with all project contributors and coordinates all of the day-to-day activities on the job site. They also provide updates to the project manager and Design Group for oversight of project quality and possible savings during the project. 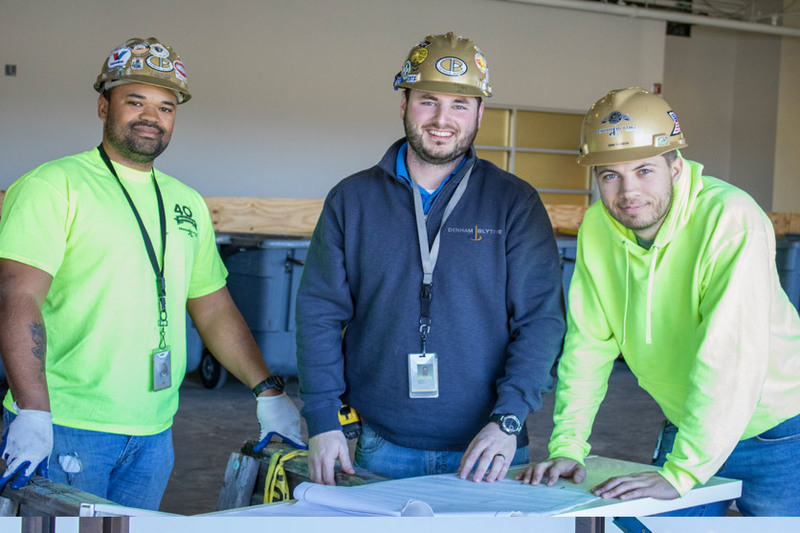 As teammates of all project personnel, our Craft Group is able to self-perform project construction that is safe, high-quality, and efficient, ensuring a job well-done. "You can always expect an excellent staff, from design to installation. Denham-Blythe always attacks projects by providing good communication, coordination, organization practices with a heavy emphasis on safety." Looking to join our craft team?